Diverse and believable characters going through real coming-of-age issues in the present day. The superhero traits are just an icing to the top. Some parts include dry humor that drags the scenes to be anticlimactic. With the emergence of superhero films (not to mention the continuous tug of war between Marvel and DC), other aspiring films usually fall short in comparison. 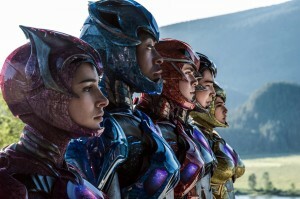 However, the re-imagined Power Rangers film, left the audience – dare, I say it – astonished. After a risky move of reviving a 90’s household name, the Power Rangers remained faithful to its predecessors but managed to snip details that are entirely unique to the 2017 franchise. Based from the popular ‘Mighty Morphin Power Rangers’, the story starts off with a band of troubled teens chosen as the next line of Power Rangers. The infamous color coded team is faced with their first and biggest task to save the world from an avenging ex-ranger who had an affinity for gold (Elizabeth Banks.) The movie surprisingly exceeded fan expectations. 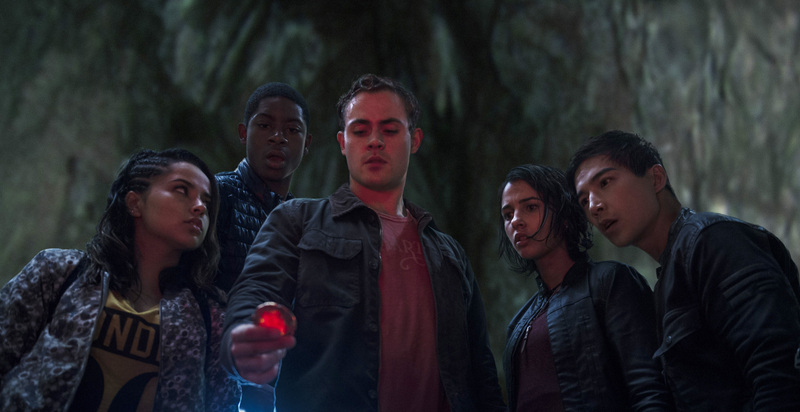 Like any other good vs. evil movies, the characters got fair screen time that didn’t make the audience wondering where these misunderstood breakfast club-esque youngsters are coming from. True to its cause, the movie featured social issues – such as peer and cyber bullying, gender confusion, and family pressures – that made the audience connect to the characters. 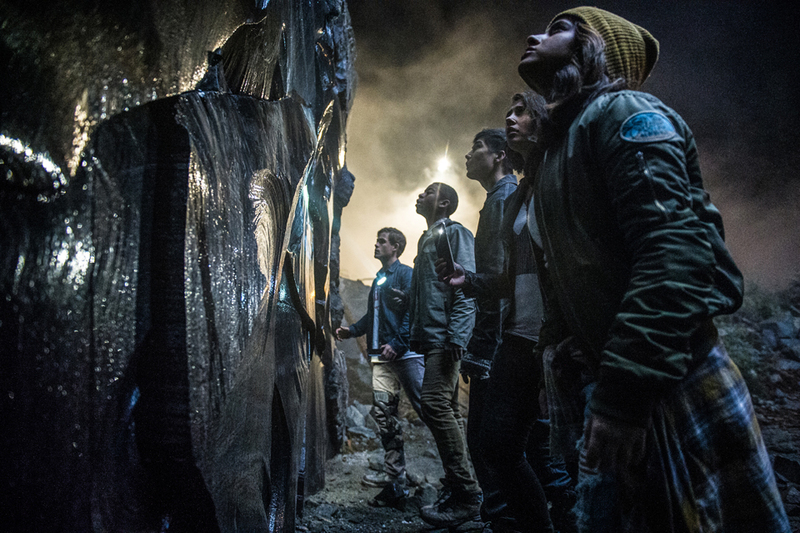 The YA film focused on the underlying themes of friendship and teamwork. The discovery of the stones was a classic case of being at the right place and at the right time for the five teens. It wasn’t all sunshine and butterflies at the start but the apprehension between characters (since they were all total strangers to each other) made the progress all the more real and believable on the screen. Fans alike were looking forward to the eventual morphing of the rangers. However, it took more than wanting to morph and save the world. It was coming to terms with their skeletons in the closet and facing their inner demons head on without inhibitions. The morphing time tipped the scales from average to come-on-just-morph scale. 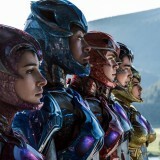 Although, it took the Rangers most of the film, the build-up was good and it provided to be a great climax. Nostalgia kicked in when the iconic Mighty Power Ranger theme was played in the Zords morphin sequence. It was definitely a huge throwback to weekend morning cartoons. The appearance of a Megazord also had the fans grasping their seats. What makes this reboot stand out (and exceed expectations) would probably be the diverse and multiracial casting. It was a refreshing take rather than the predictable whitewash crowd. Although dry humor was a bit over the top and sometimes adds more to some eye-rolling moments, all in all: fans are in for a treat. Power Rangers are in cinemas on March 22, 2017. Euni is as passionate in games (and pop culture) as she is invested in ships that will never sail.